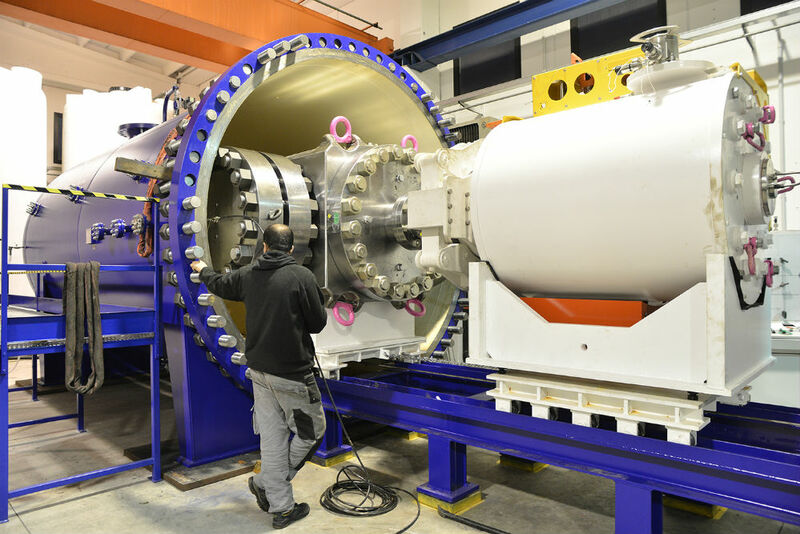 SVS work closely with trusted partners to develop bespoke subsea valves, systems and associated equipment that are specifically designed to meet client, individual or project requirements. We have a wide-ranging portfolio of subsea valve scopes supplied both locally and globally, dealing directly with operators / end users and EPC contractors. Our objective is to work with our clients and provide the best possible technical solution, while adhering to delivery and budget. 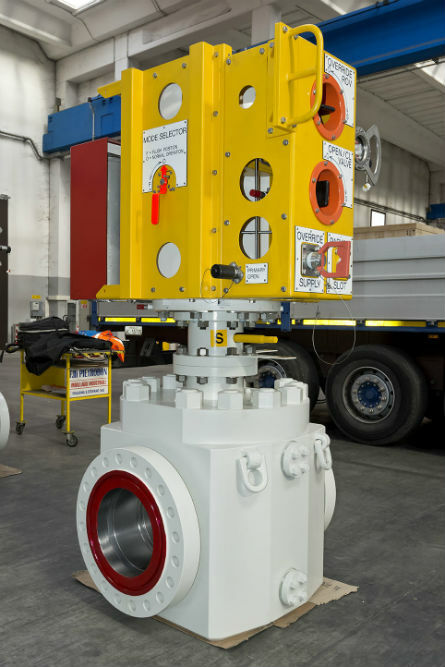 SVS has faciliated the design, supply, installation and maintenance of Subsea valves to global deepwater Basins in Angola, Brazil, Egypt, Mexico, North Sea & South Africa. 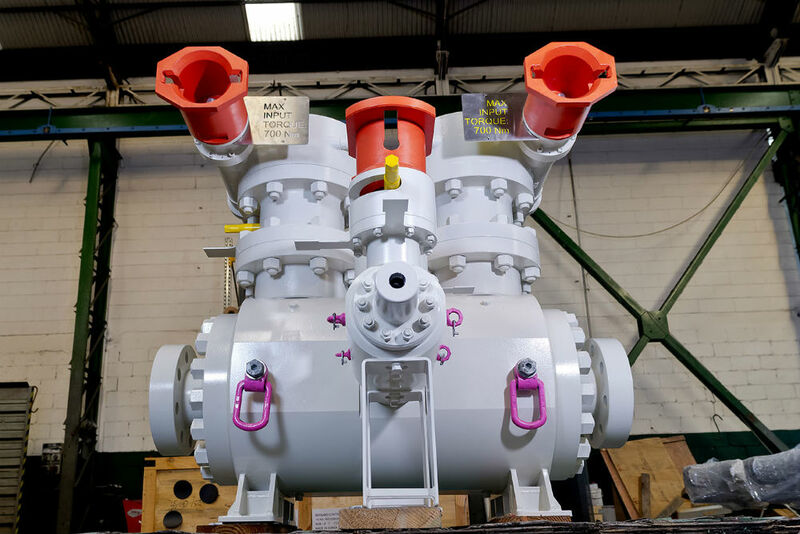 Our experience in supplying subsea valves to various depths has facilitated our knowledge on the severe conditions and pressure that subsea valves are exposed to at great water depths.